One of the highly acclaimed and prestigious poker tournaments i.e. Aussie Million is going to be kicks off on January 13 2016. The festival is one of the best in its category and attracts almost all international poker pro. The championship will be played at Crown Melbourne in Australia. Some top pro like Phil Ivey, Sam Trickett, Erik Seidel, John Juanda and Antonio Esfandiari has already confirmed their participation to the tournament. 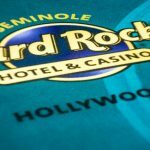 The opening event of the championship will be a No Deposit Hold’em for $1,150 buy in. The tournament will have three more events this particular year and they are $25,000 challenge, $100,000 Challenge and $250,000. The main event of this year’s Aussie Million will be played on Sunday with an AU$10,600 buy in No limit Hold’em. The director of Crown Melbourne Mr. Joel Williams has said that this year’s Aussie million is going to be the biggest ever tournament. We are expecting lots of full houses this year because we are getting lots of bookings for satellites and main events. 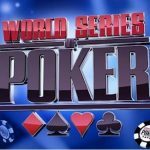 This poker series will be covered by Twitch.tv and Jason Somerville. You should know that Twitch.tv is fastest growing social media platform which hold 100 million members and growing whereas Jason Somerville is a big name and a leading streamer of poker tournaments. The festival is best of its class and a part of Asia Pacific Poker tour (APPT). 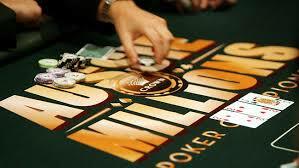 The last years Aussie Million had total 21 events and attracted 5,503 participants to them. More than AU$27.6 million of cash prize were distributed to the players and winners, whereas the main event attracted 648 players and generated a cash pool prize of AU$6.48 million prize pool. 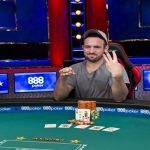 It is expected that the tournament will see larger entries to the main event as well as to other qualifiers and satellites. 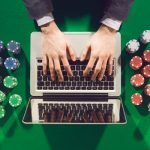 Are you a player looking to play online poker for real big money? 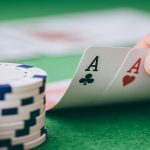 Check out the best online poker sites for the same.